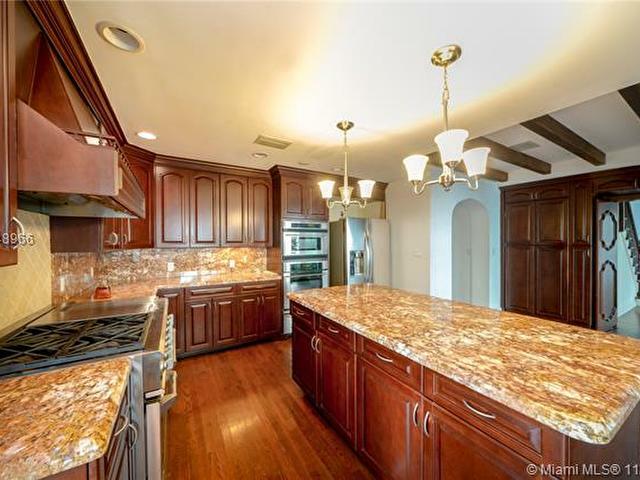 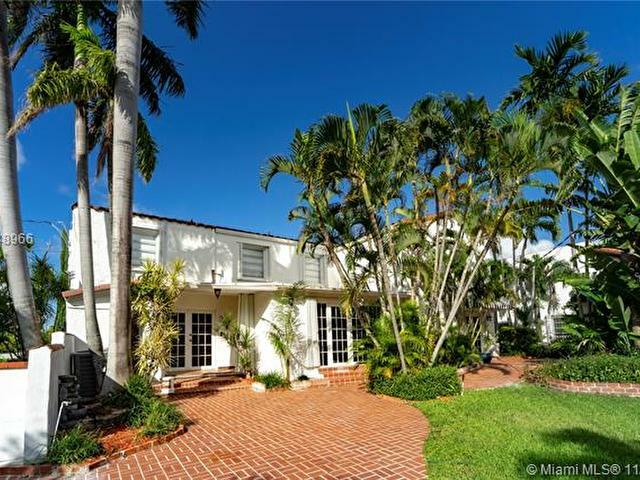 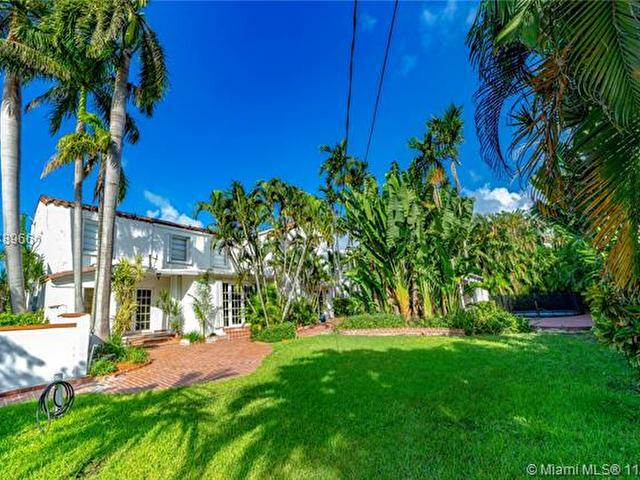 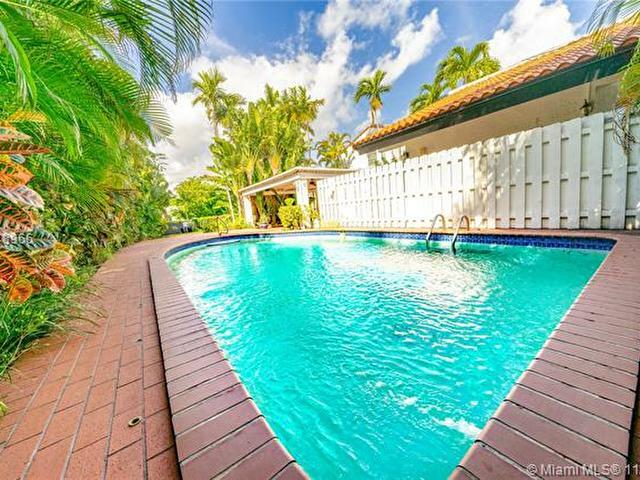 Big & beautiful pool home on oversized corner 15,761 sq. 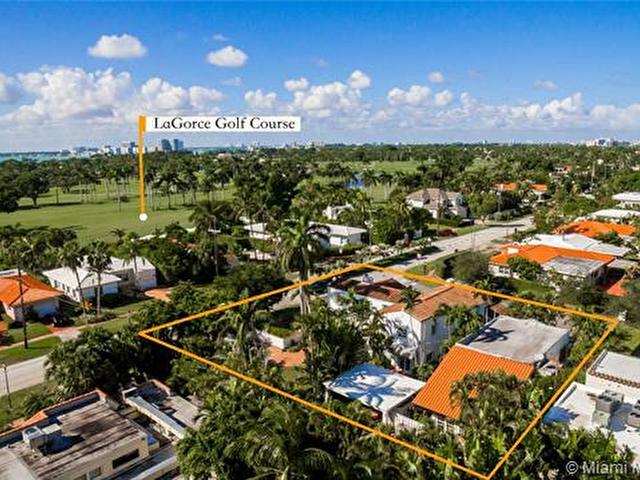 ft. lot on La Gorce. 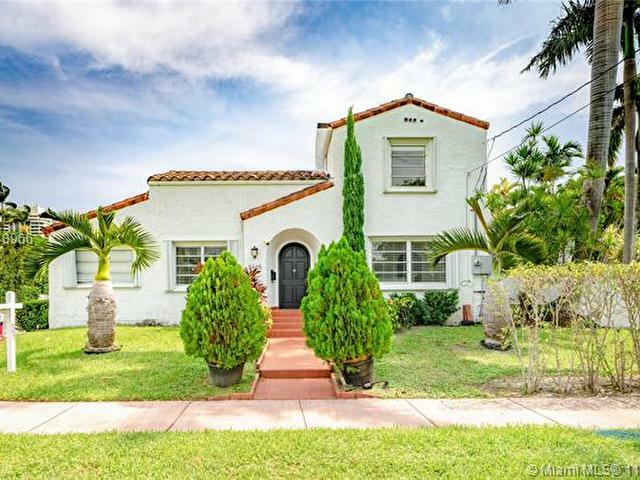 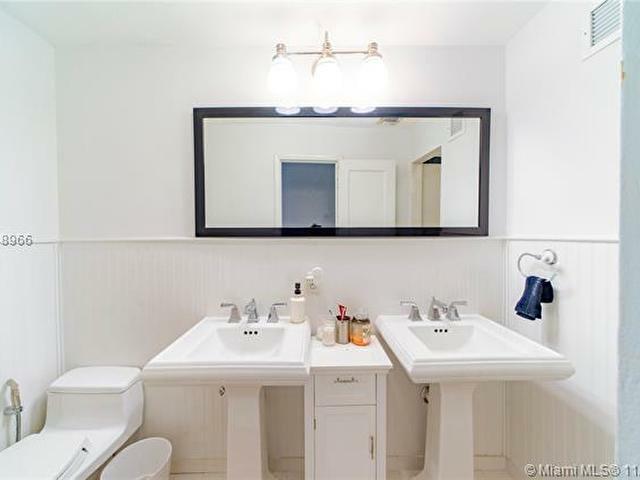 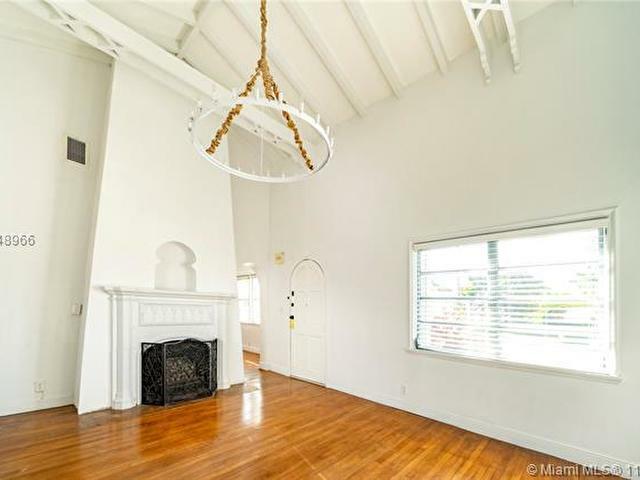 Spacious 2 story home w/ vaulted ceilings, 4BR 3/1BA plus 3BR/3BA detached guest house. 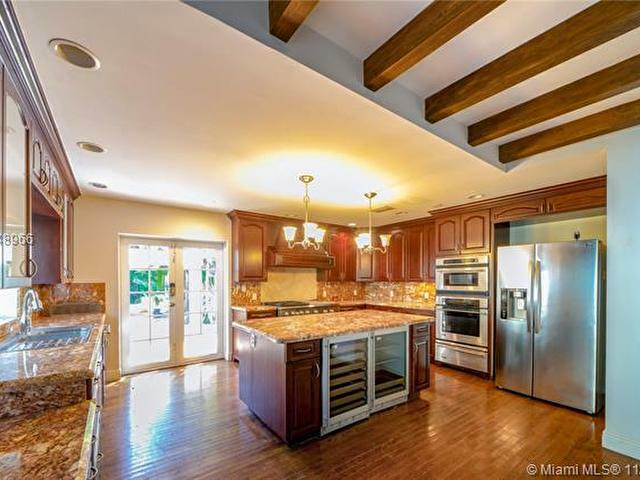 Remodeled gourmet gas kitchen w/top of the line appliances. 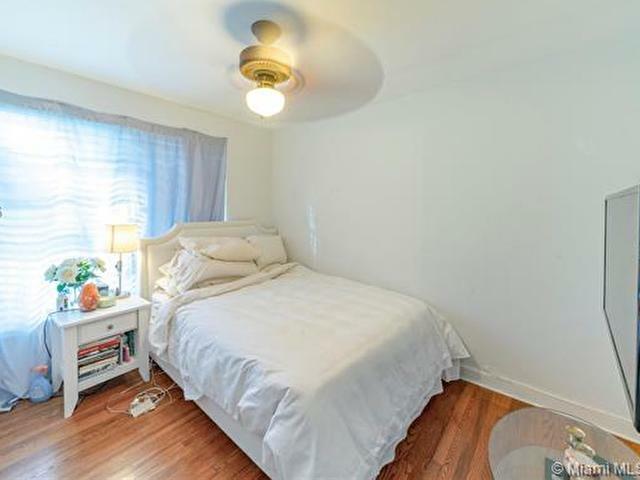 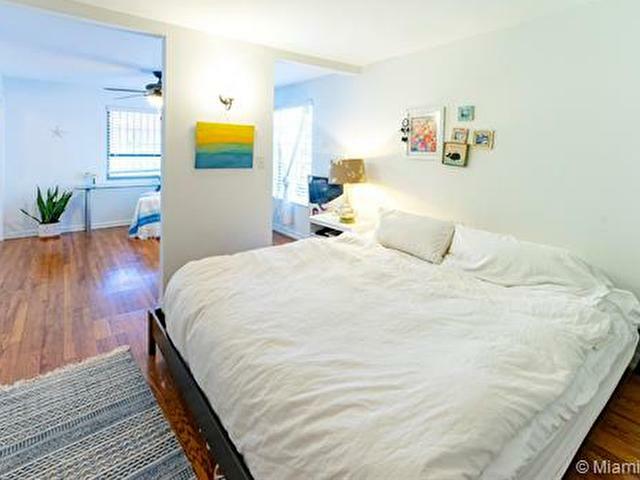 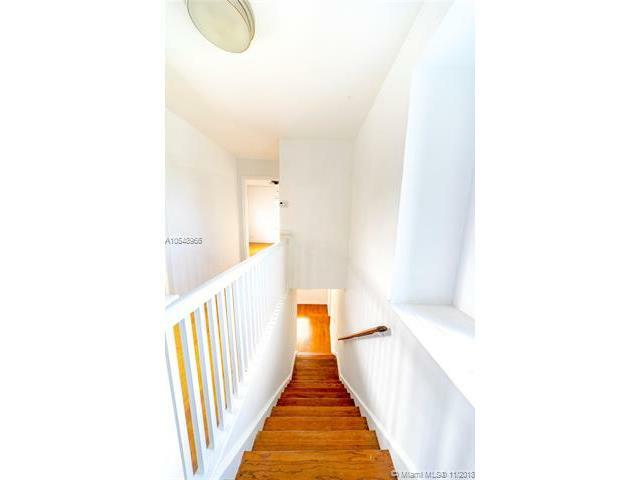 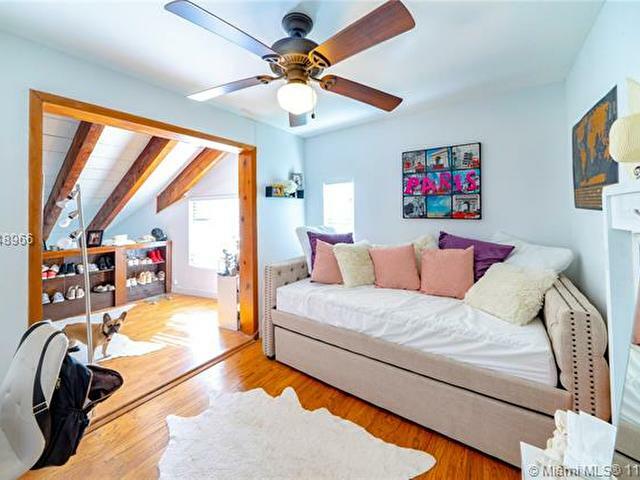 Roomy 4BR on second floor with plenty of closets. 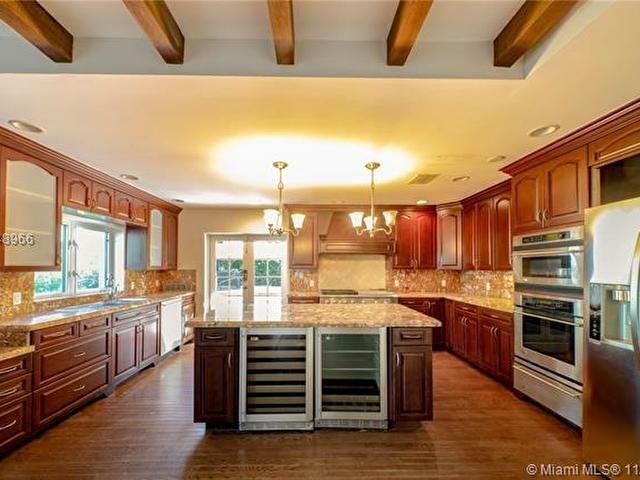 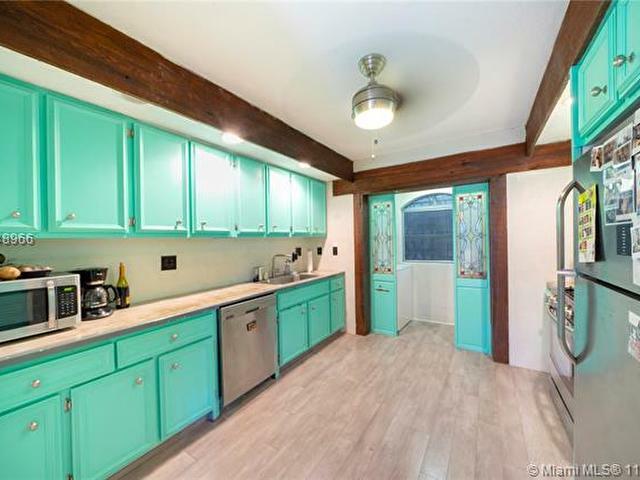 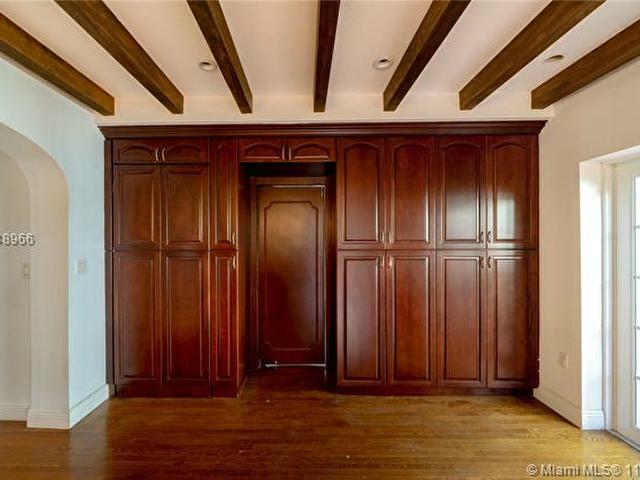 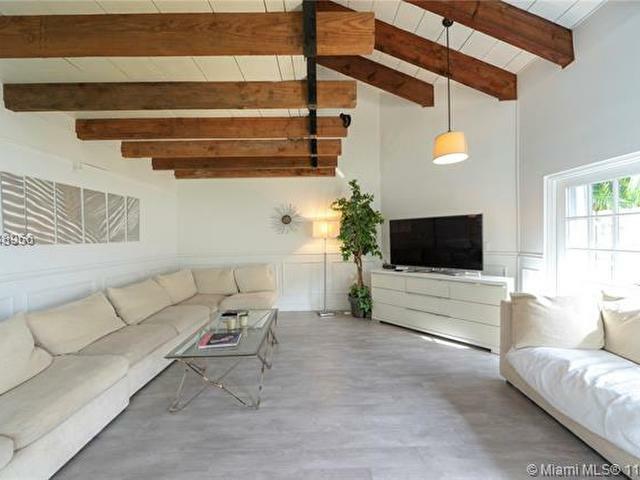 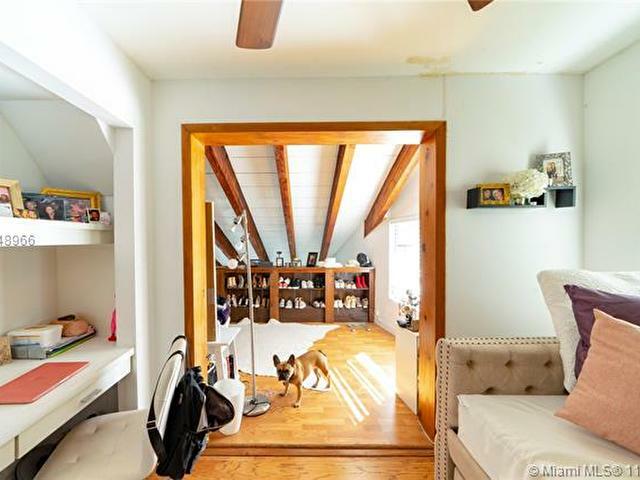 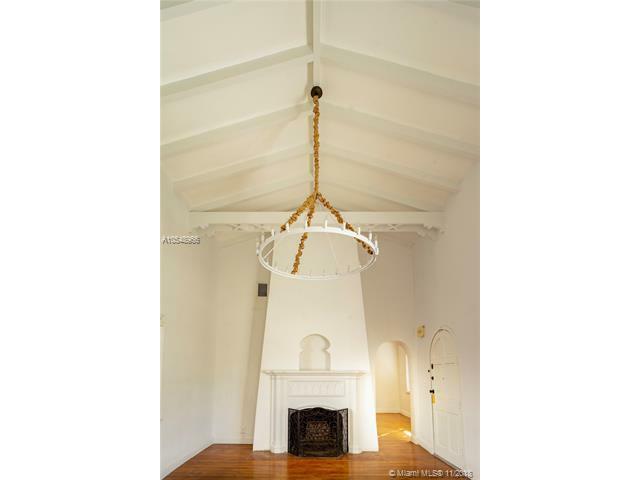 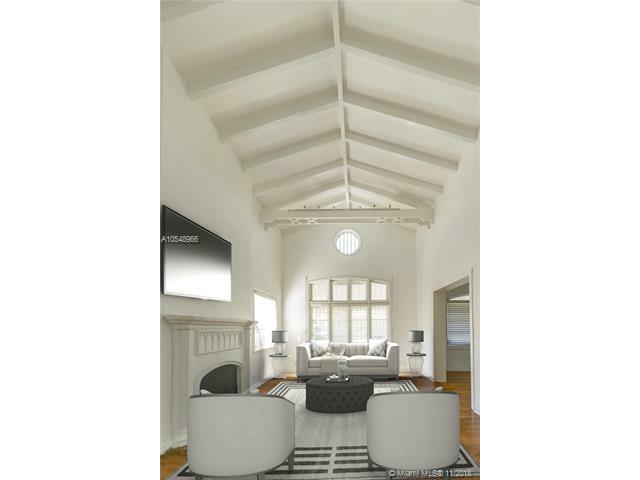 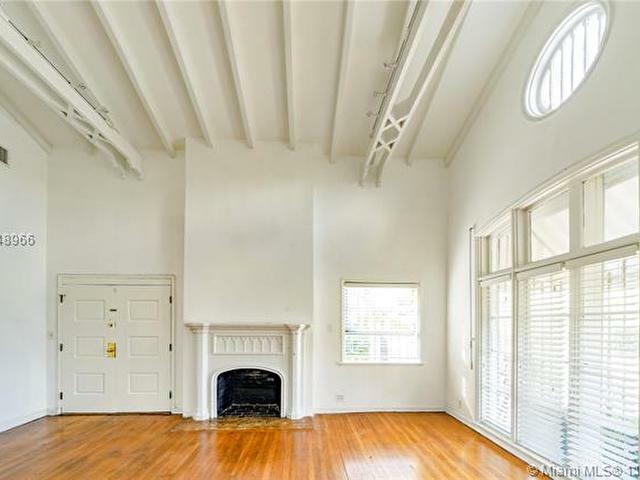 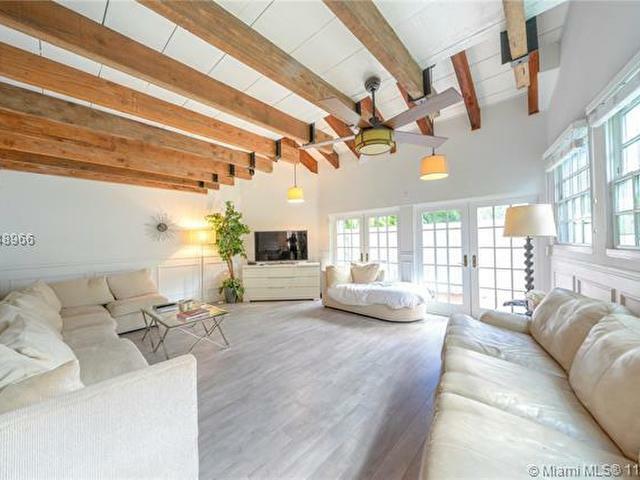 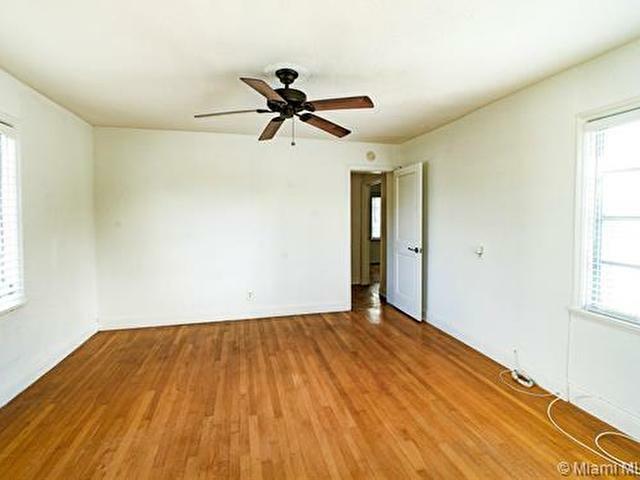 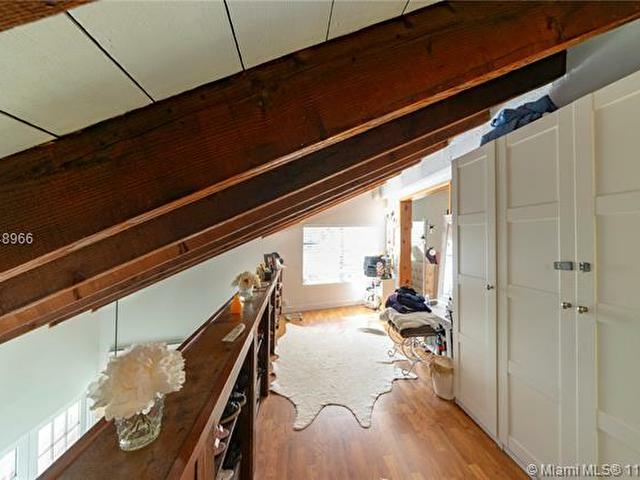 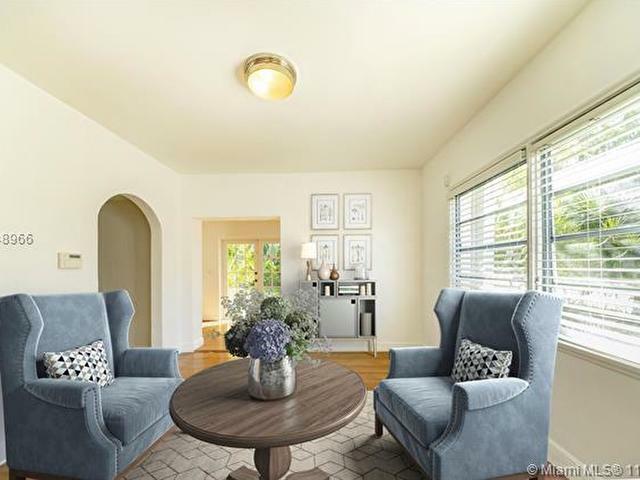 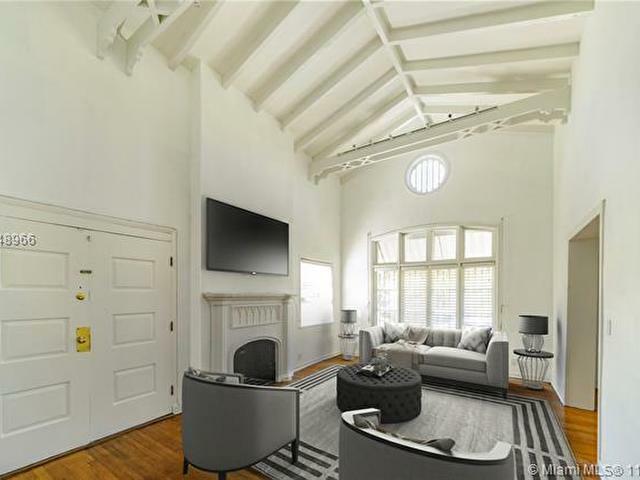 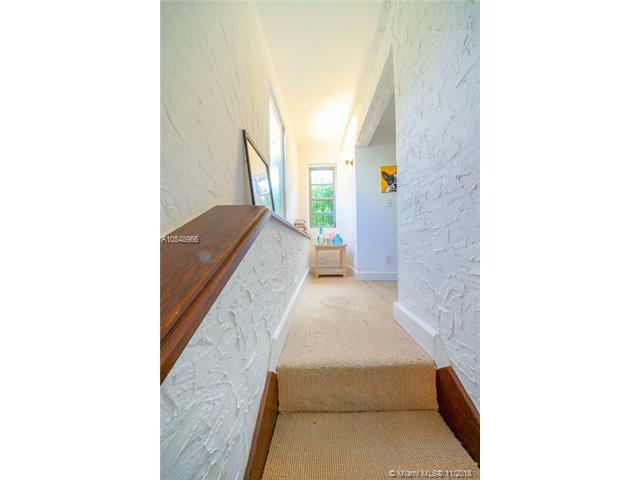 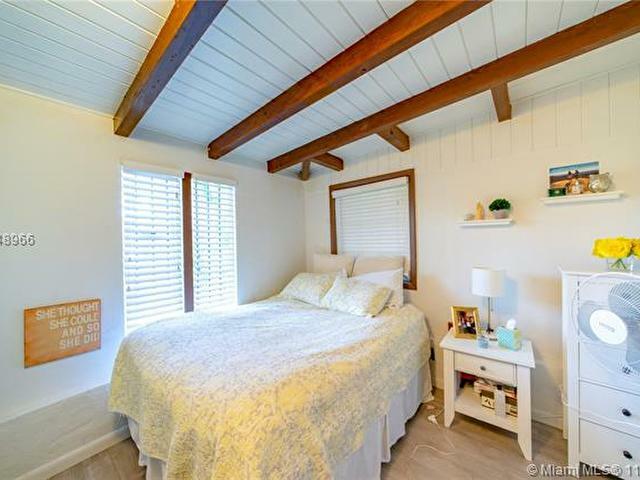 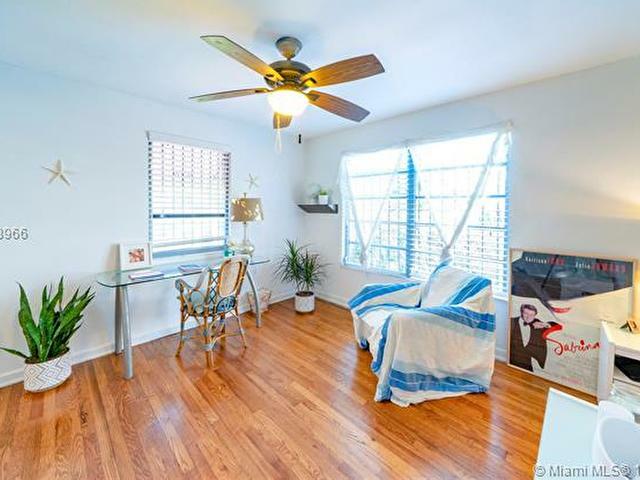 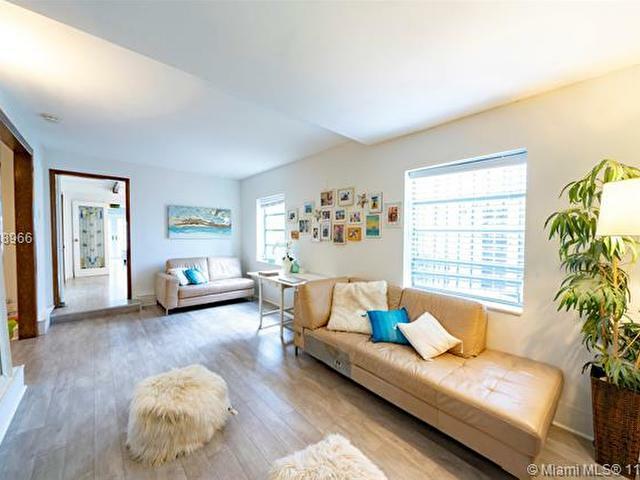 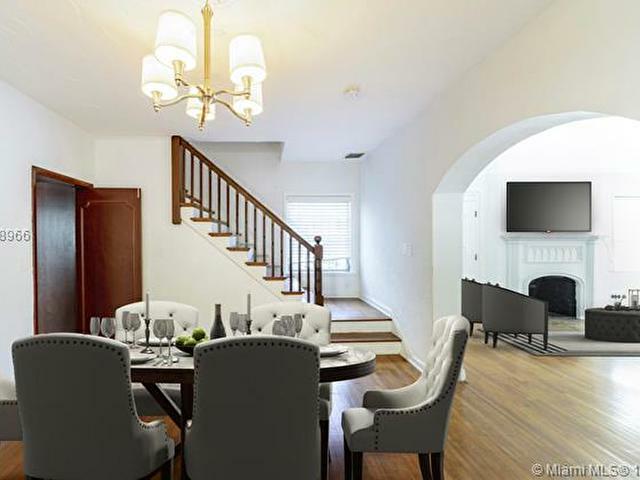 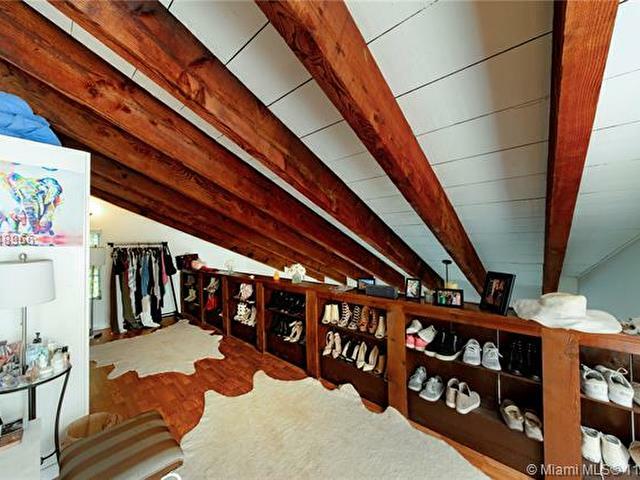 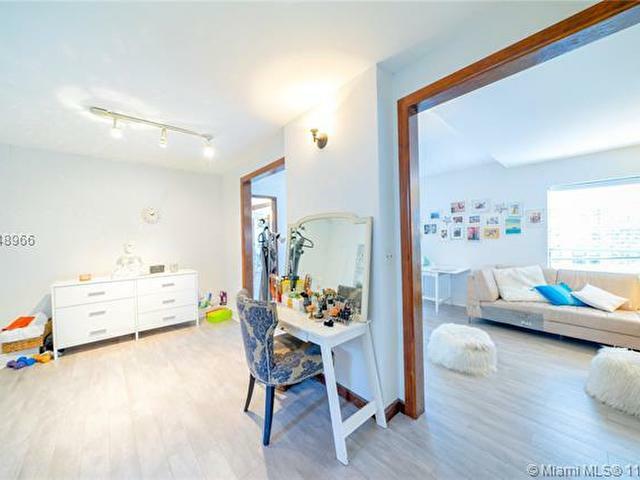 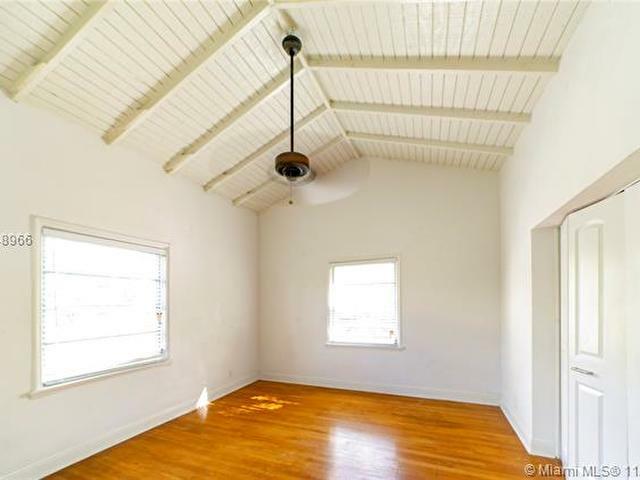 Formal living room w/20+ foot ceilings w/ exposed beams, & wood floors throughout home. 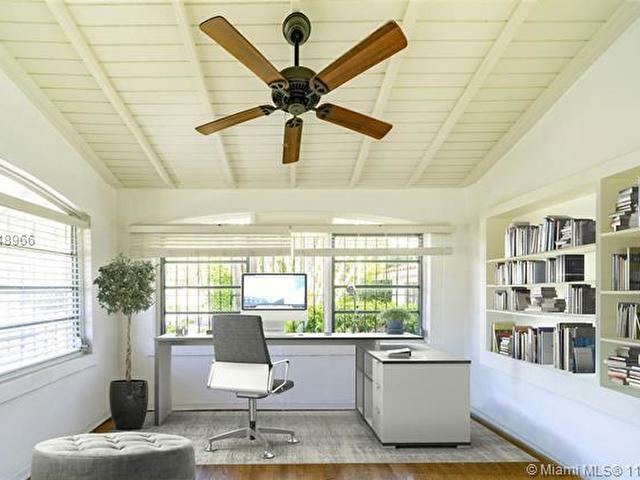 Larger than tax roll, 6,770 sqft total per architect. 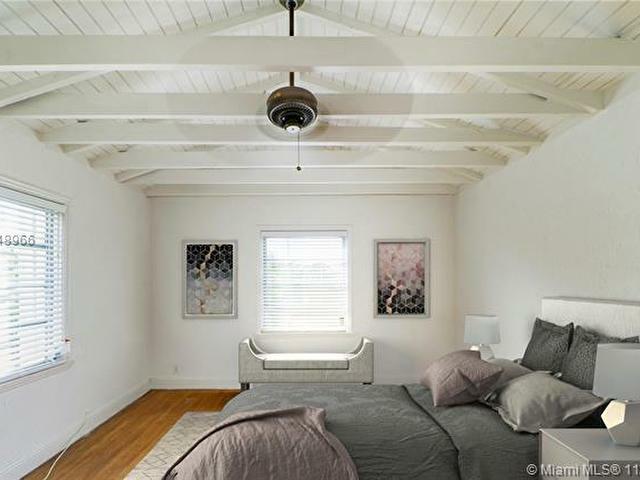 Detached renovated guest house is completely private, for rental, guests & in-laws. 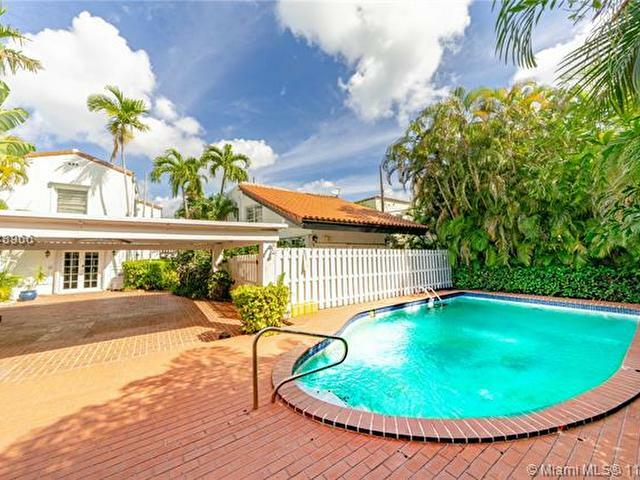 Gated with mature trees, lush landscaping, pool & covered patio. 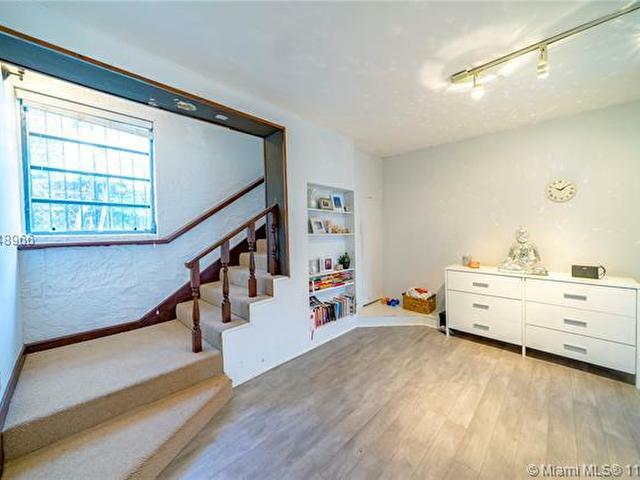 Perfect for a family - plenty of green space + bedrooms for the kids, plus lots of street parking. 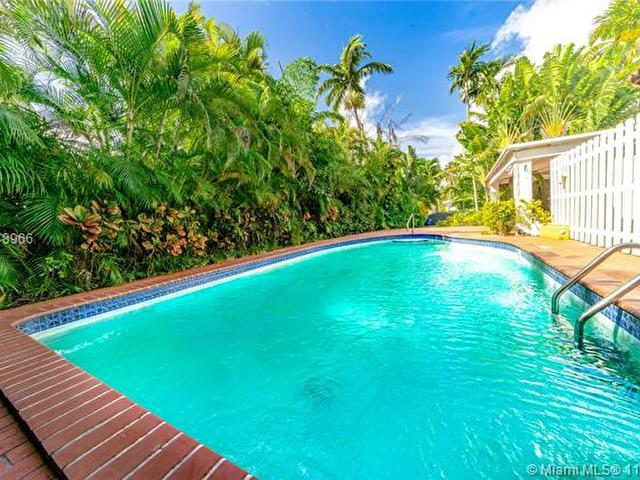 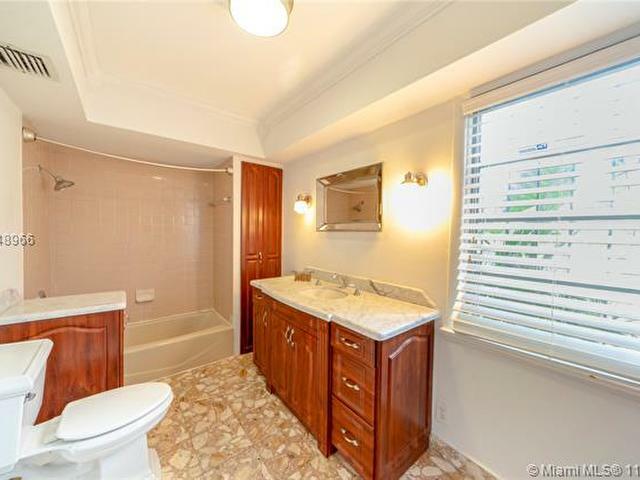 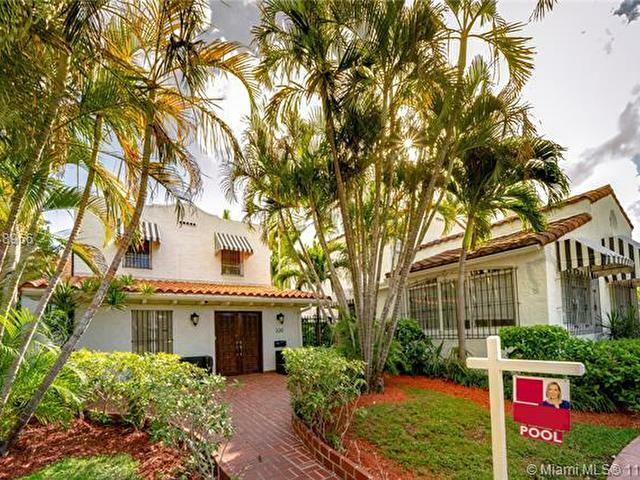 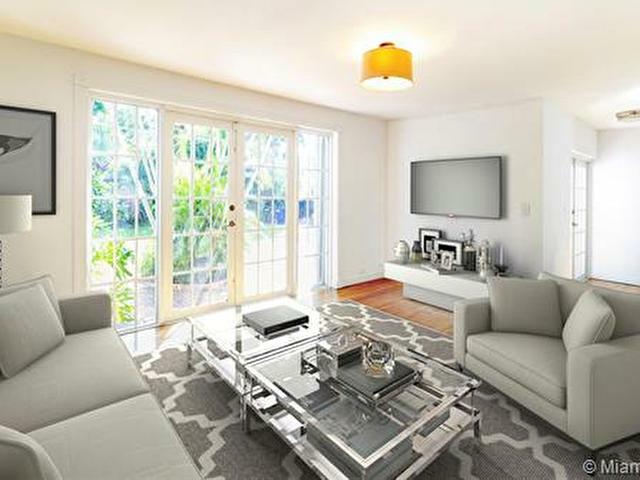 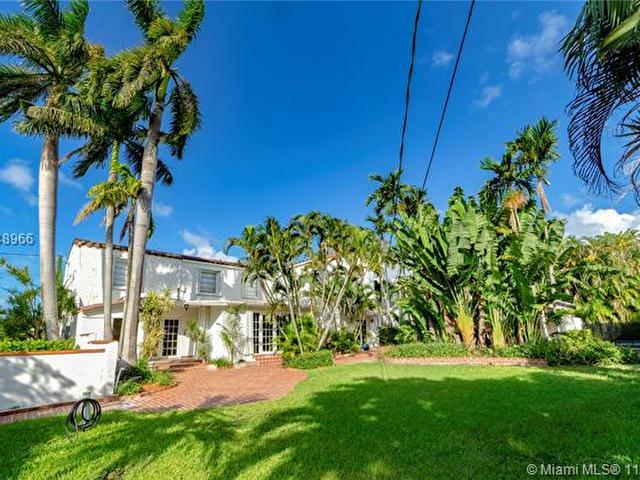 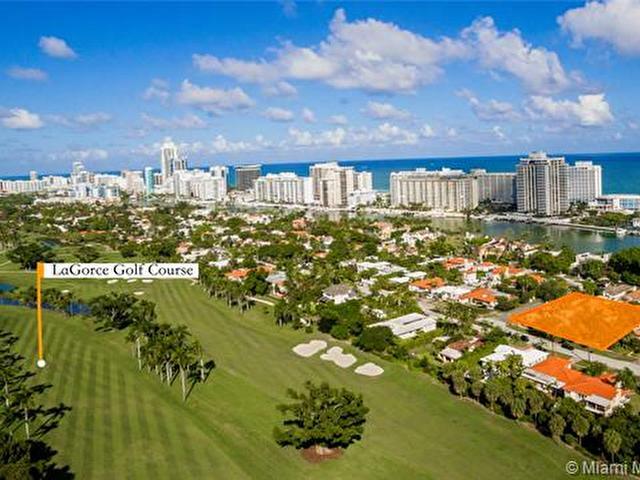 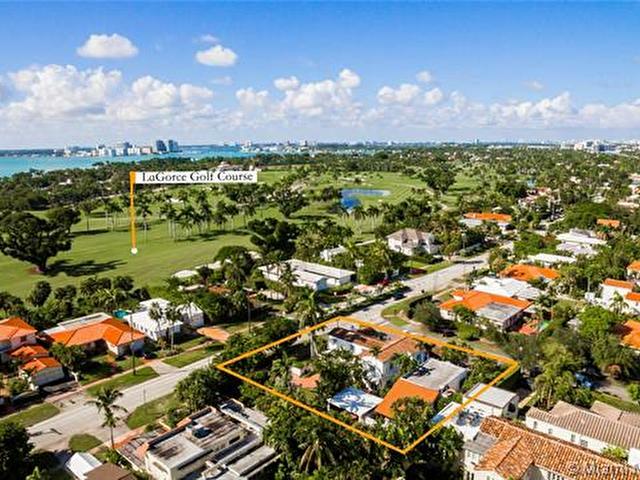 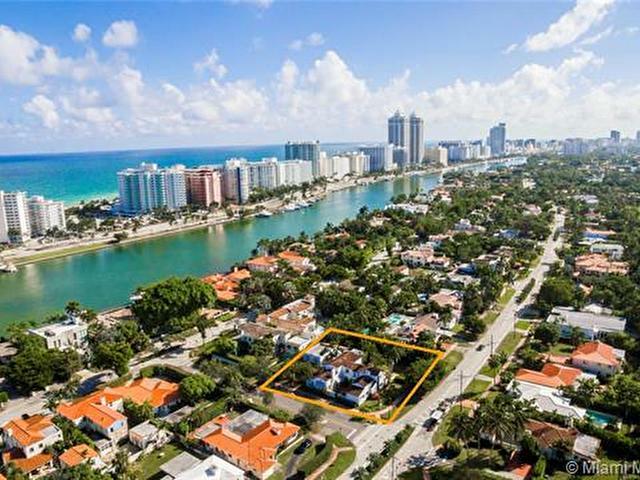 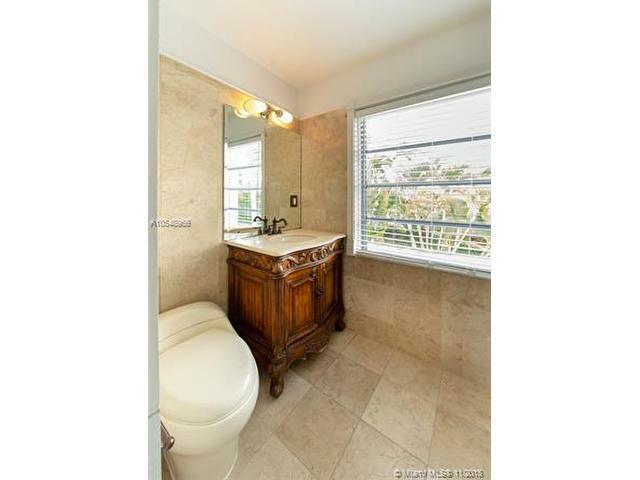 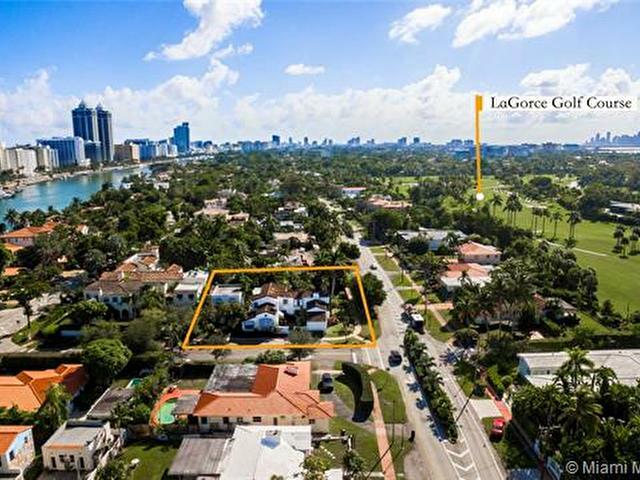 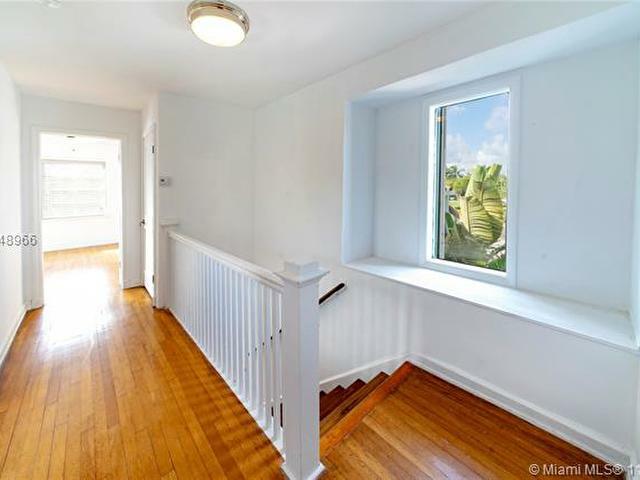 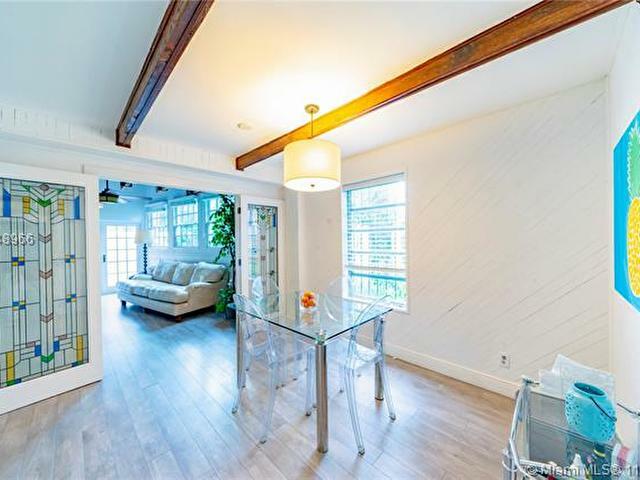 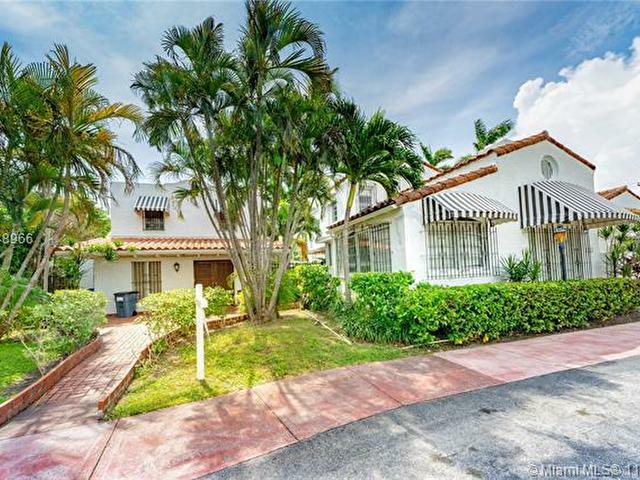 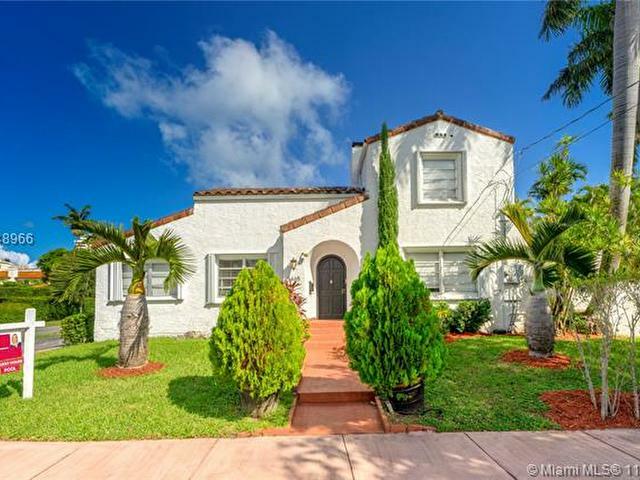 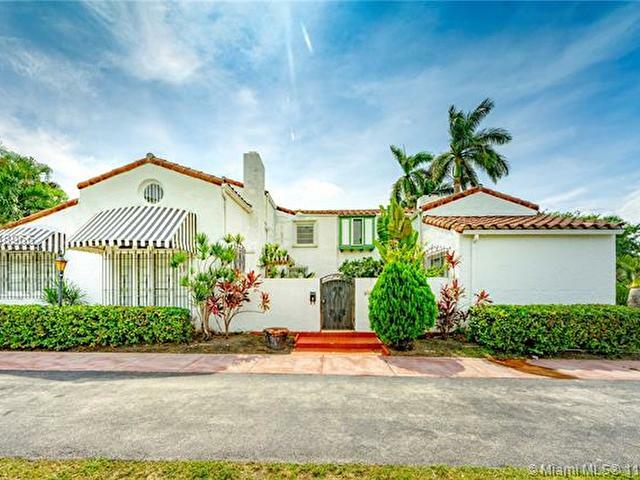 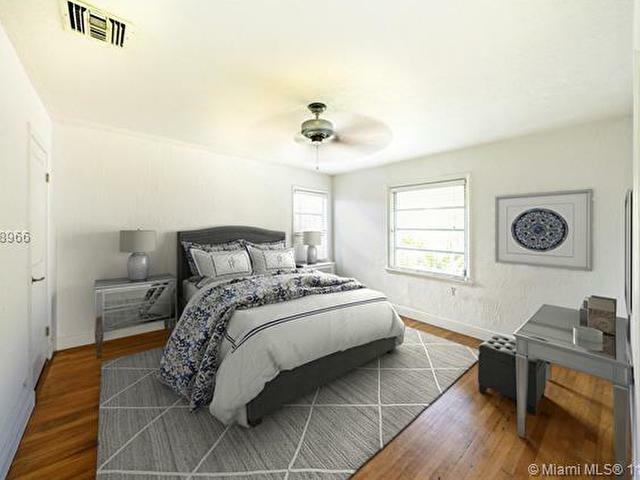 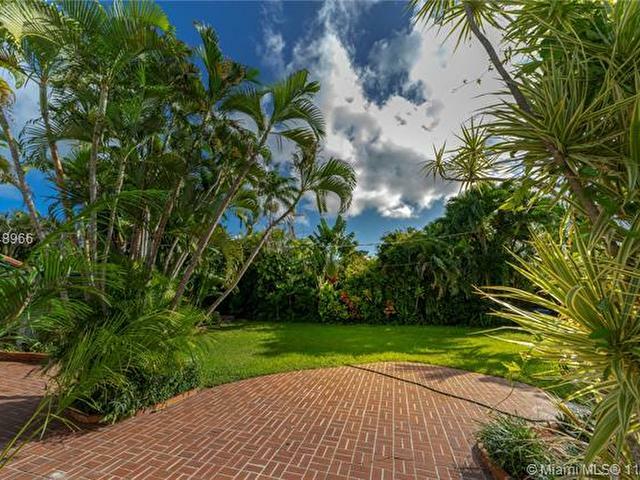 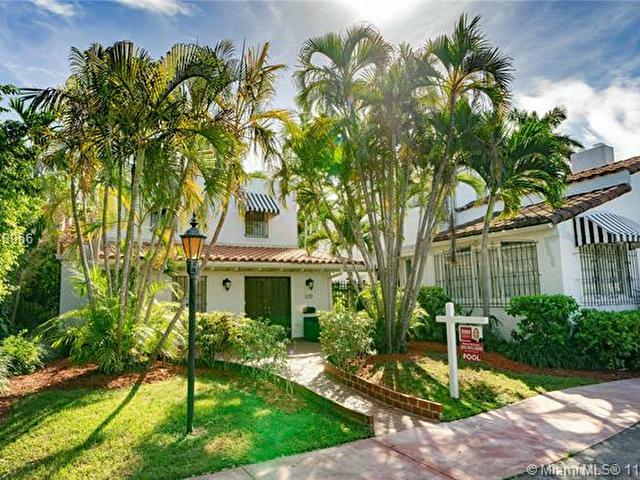 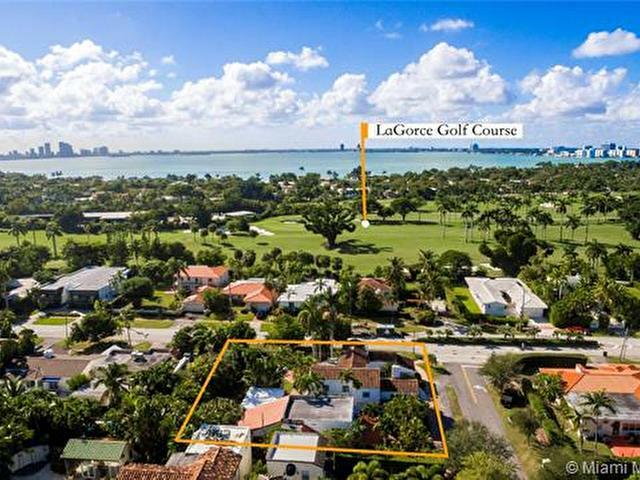 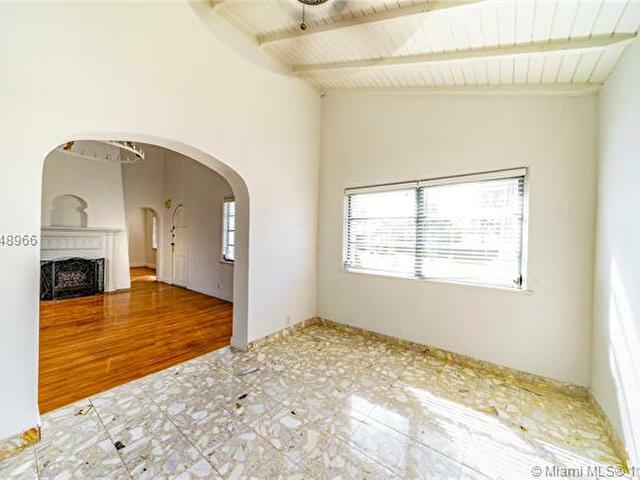 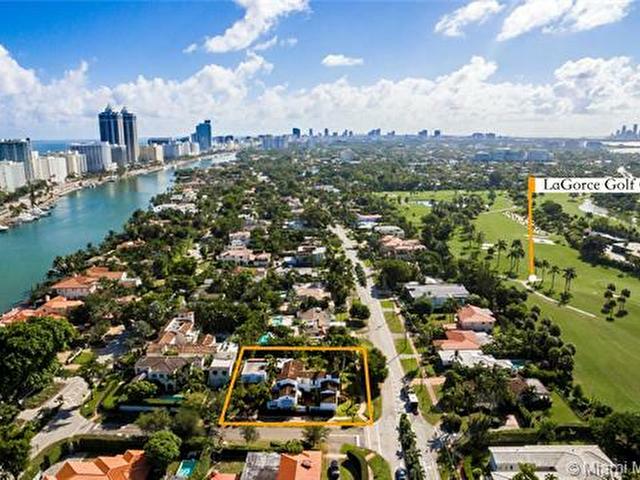 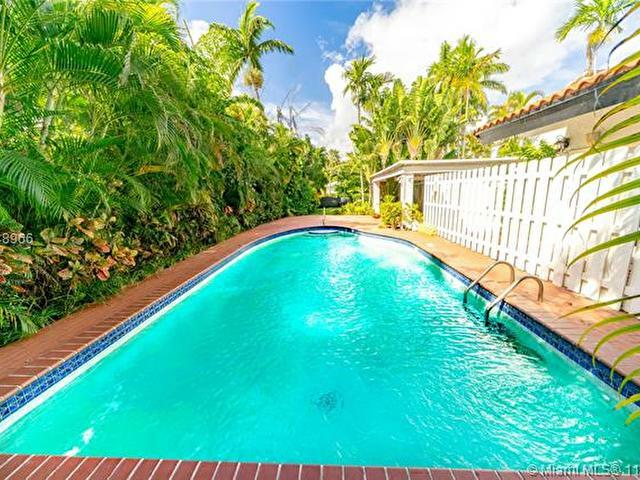 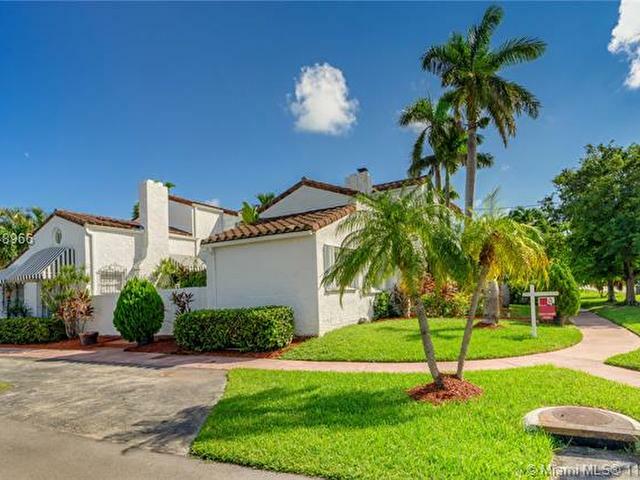 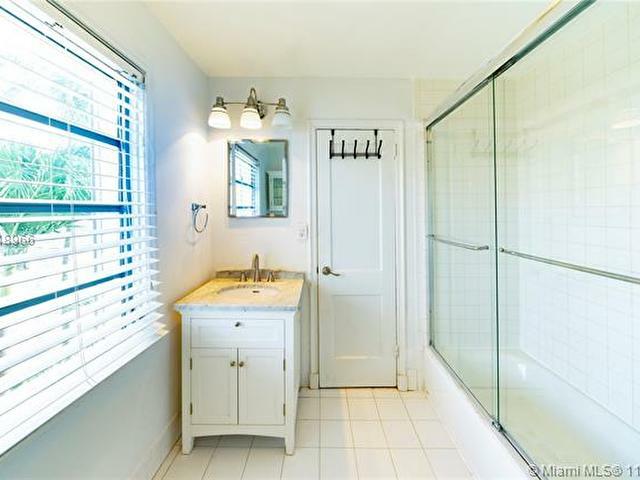 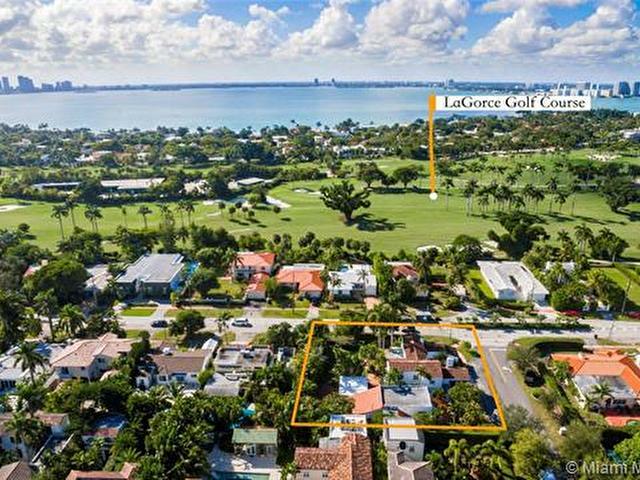 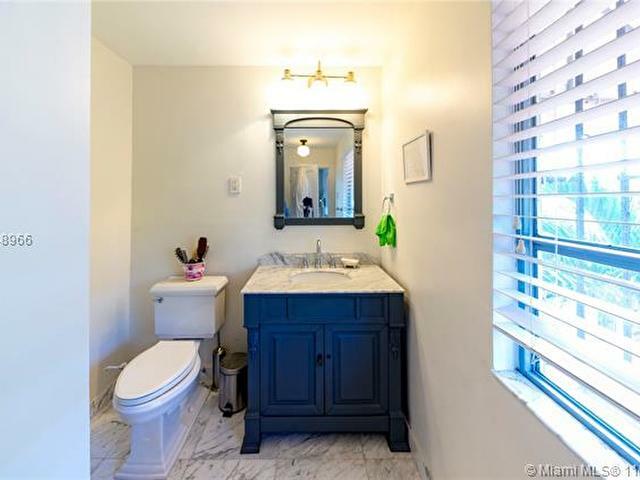 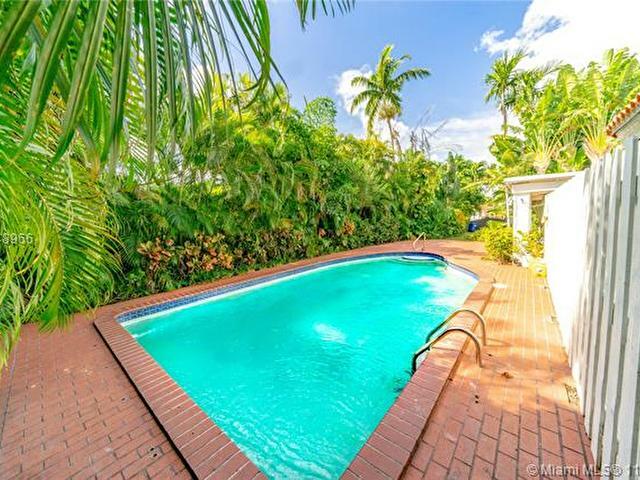 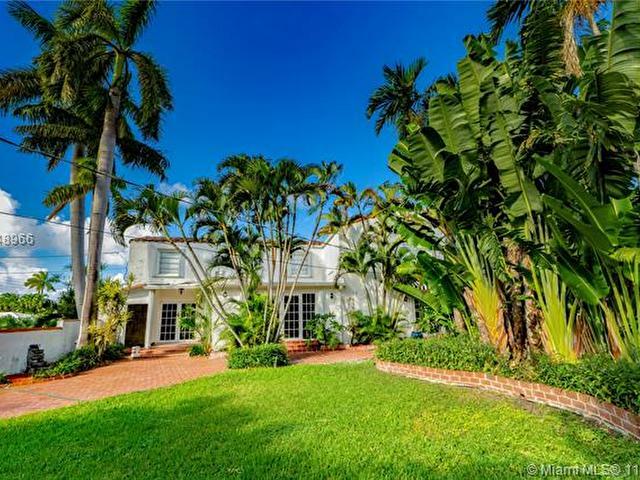 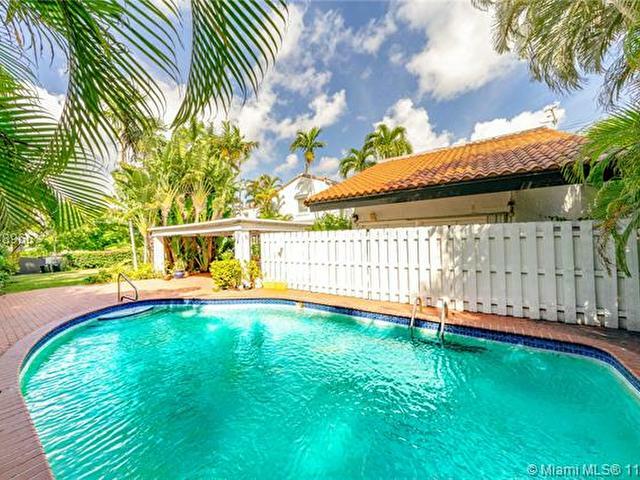 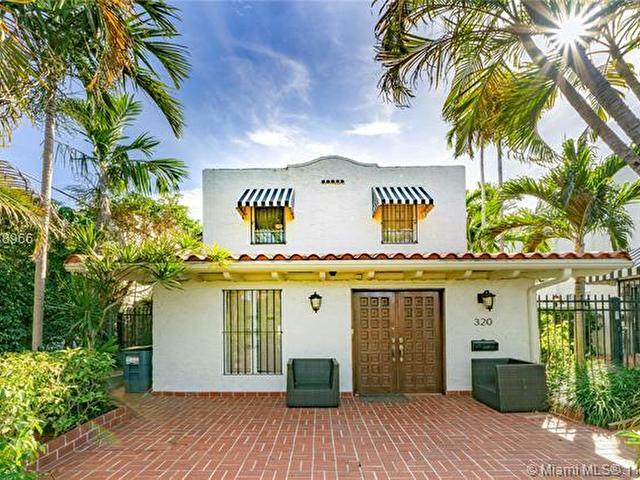 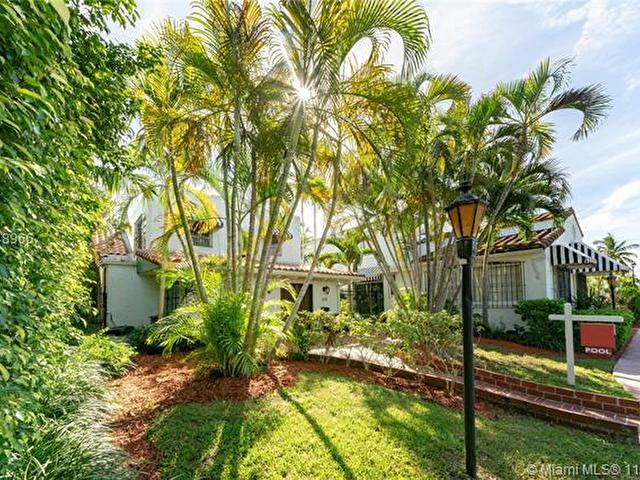 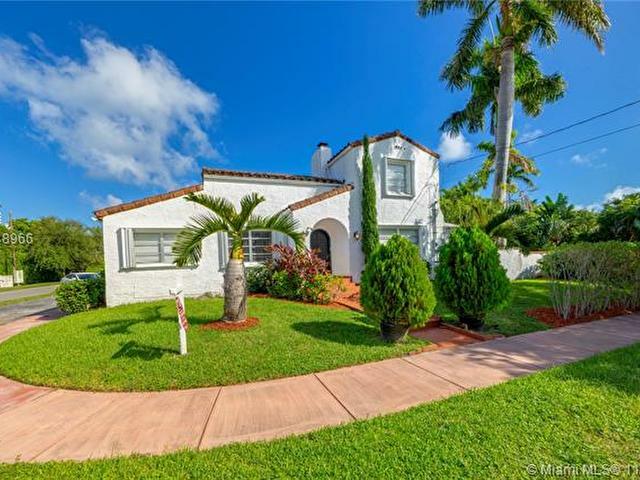 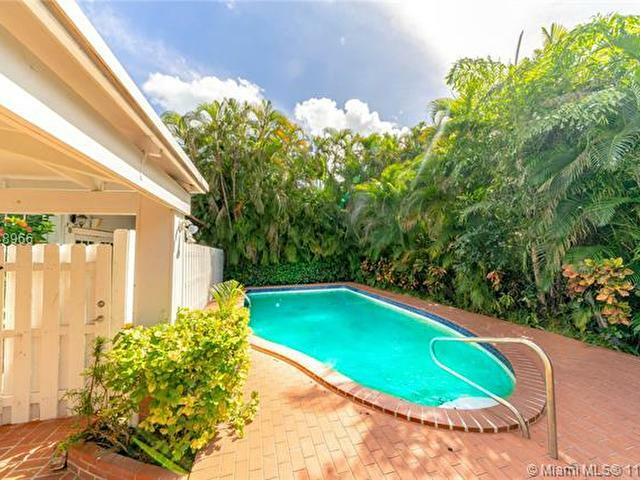 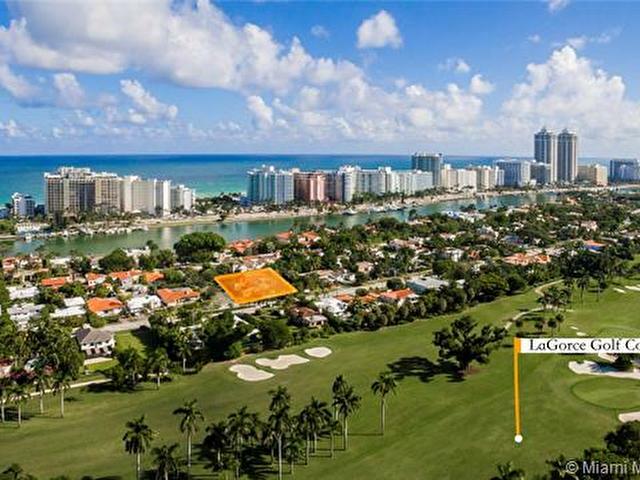 Minutes from La Gorce Country Club, beach, + Med Center. 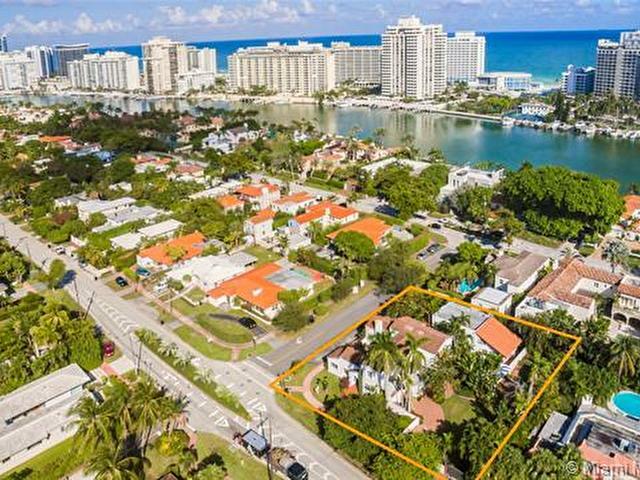 There are 2 folio #s + street addresses. 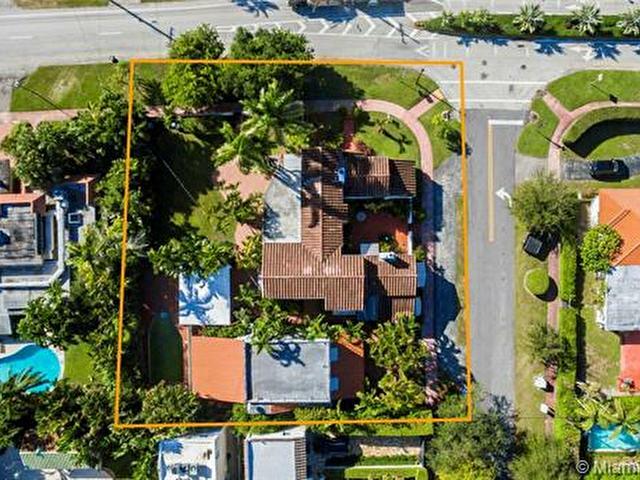 Alternative address - 320 W 55th St.